Menach Beach have shared a video the title track of their new album. 'Black Rainbow Sound', the follow up to 2017's 'Lemon Memory', is due out on August 31 via Memphis Industries, with a UK tour set to follow in the autumn. The new song, meanwhile, features vocals by Brix Smith, formerly of the Fall and currently of Brix and the Extricated. "It was created by Sara Serna who is a collage animator, graphic artist and musician living in Medellin, Columbia. We've been chatting about doing a collaboration for a while after we got friendly via Instagram. I love that she seems to get a lot of imagery from her local area and a lot of her artwork seems to touch on her country's past and present political and social history." "Each part of the video was designed and animated in cut out style, handmade and lo fi combined. The idea was to create a chaos of paper, using plants and dark animals, along with some details of the band in between." 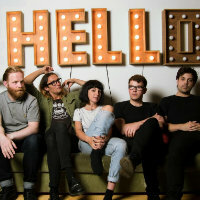 Click here to compare & buy Menace Beach Tickets at Stereoboard.com. Menace Beach have shared a new single. 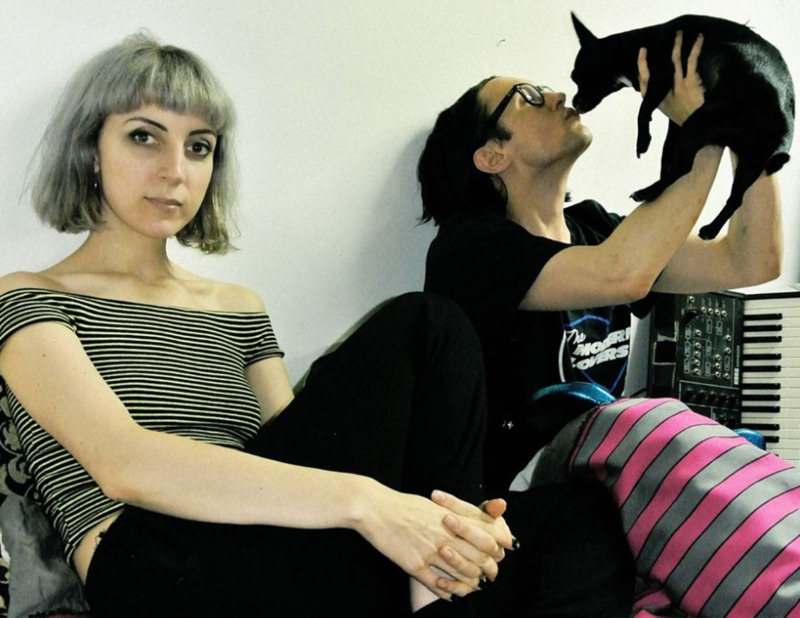 Menace Beach have announced the release of their third studio album, 'Black Rainbow Sound'. When indie rock ruled the British airwaves in the 1990s, there was a middle class of bands that flourished in the jet stream of the major-label juggernauts. Longpigs, Sleeper and Echobelly never scored a big hit, but they honed and deployed a genuinely independent sound that was freshly parochial and grungily hip. It was a vibrant cottage industry, and there were some seriously good bands operating under its umbrella.